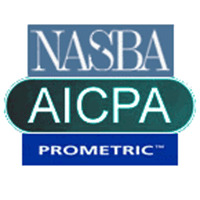 The CPA Exam is one of the “Three Es” (Education, Examination and Experience), that is required for licensure as a CPA in the U.S. 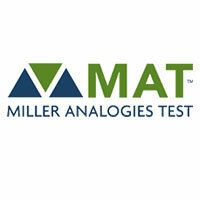 The MAT exam is a mental ability test requiring the solution of problems stated as analogies. National Registry of Emergency Medical Technicians. The Nation's EMS Certification. The Praxis Series™ tests measure teacher candidates’ knowledge and skills. Exams proctored in a secure environment by professionals. Show schools your best and with the GRE® revised General Test, you can! Testing Services at the University of Montana provides academic and professional testing opportunities for the purpose of enhancing educational, career and professional goals. 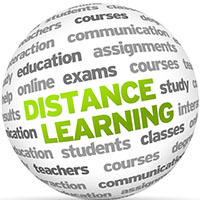 Testing Services adheres to the National College Testing Association Professional Standards and Guidelines.